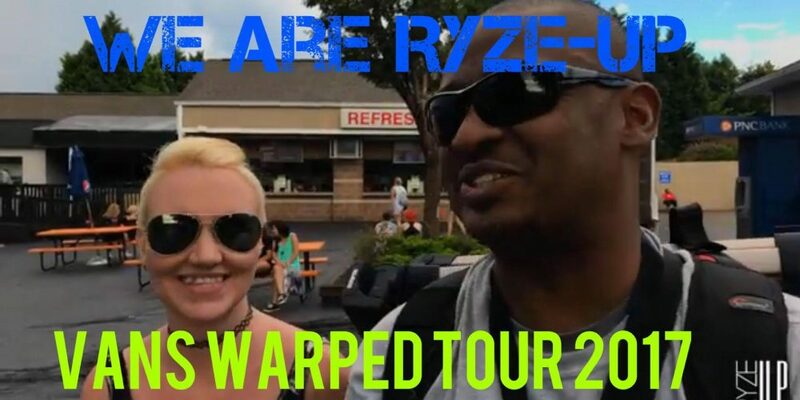 Watch our adventures at Vans Warped Tour 2017 in Charlotte, NC! – featuring footage from the media area, band interviews, & much more! Stay tuned to this Playlist for Ryze-Up Exclusive Interviews with various Vans Warped Tour 2017 Bands! Check out our full coverage in the September “Summer Festival” Edition of Ryze-Up Magazine, online SEPTEMBER 1st!